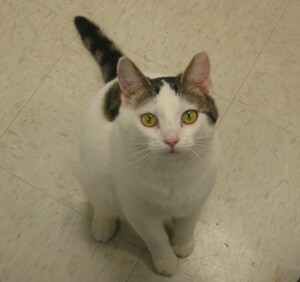 McCormick has been living here at MRVH since November 2010, and he has taken over the hospital kitty responsibilities now that Spock has officially retired. McCormick keeps watch over the staff, greets clients and monitors hospitalized patients. spending time with her dog, Nelly and her 3 cats Bubba, Bagheera and Spammie. Dian is our office manager and head receptionist. At home, she and her husband Cecil keep busy caring for their numerous pets on their "mini-farm", including baby calves, Quarter Horses and a small pack of Australian Cattle Dogs. 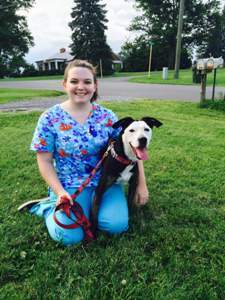 Beth is a part-time Licensed Veterinary Technician. She also attended Blue Ridge Community College and graduated with her Veterinary Technician degree in 2001. In her spare time, she enjoys riding her horses, playing with the many other critters on her "mini-farm" and spending time with her husband JJ and their daughter, Willow. Elizabeth is one of our part-time Veterinary Assistants. In her spare time, she enjoys spending time with her husband, Chris and their dog Gage and kitty Flounder. Teresa is one of our full time Licensed Veterinary Technicians. 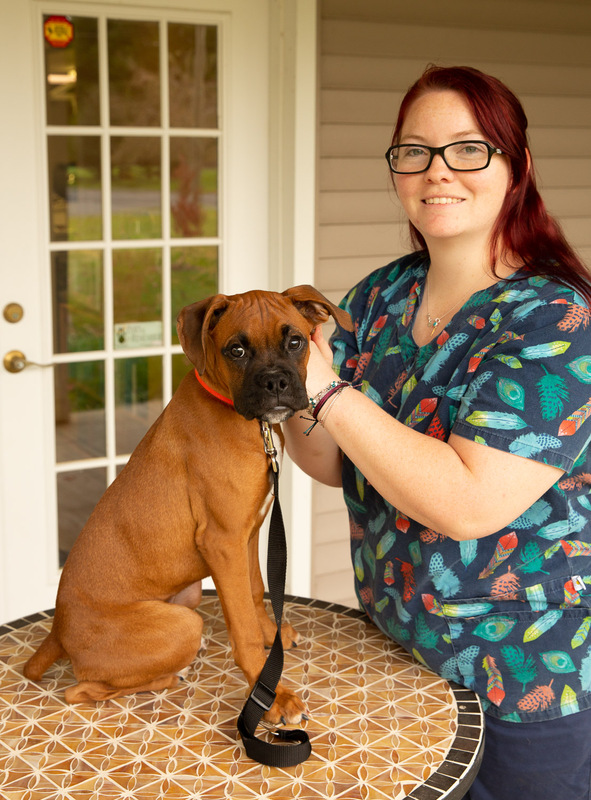 She graduated from Blue Ridge Community College with her Veterinary Technician degree in 2016. 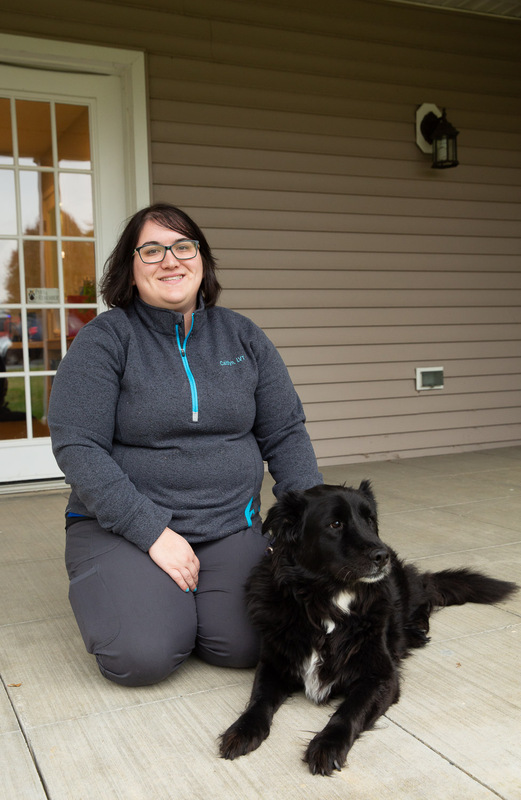 In her spare she enjoys spending time with her husband Justin and their four-legged baby, Layla. busy taking care of thier daughter Haleigh on her time off.